Full Point reflects the columnist’s love for the sport of judo, which he played starting his college days at the University of the Philippines College Cebu. In judo tournaments, matches are won with an ippon, which when translated to English means Full Point. 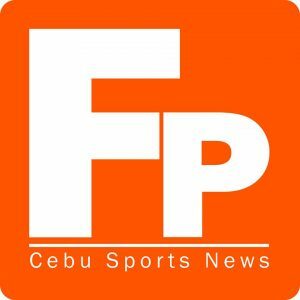 This column tackles various sports issues, features personalities, and also reports about events that are happening in various parts of Cebu, the country, and the world. Full Point has moved on to the new media.